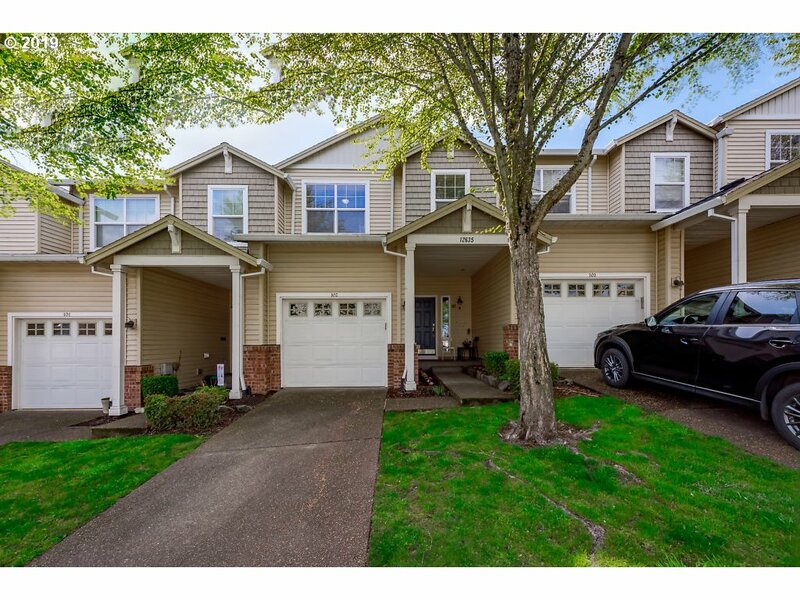 All Orchard Glenn Condos homes currently listed for sale in Beaverton as of 04/19/2019 are shown below. You can change the search criteria at any time by pressing the 'Change Search' button below. "Desirable 3 Bed 2.5 Bath home in an incredible neighborhood, short distance to Progress Ridge Town Square! Beautifully updated kitchen & hardwood floors w/designer finishes. Open concept w/gas fireplace, AC, and high ceilings on main. The large master features a walk-in closet and full bath. Fully fenced backyard, perfect for entertaining. Pocket parks in the neighborhood. Schools include Mountainside High School and Scholls Heights."